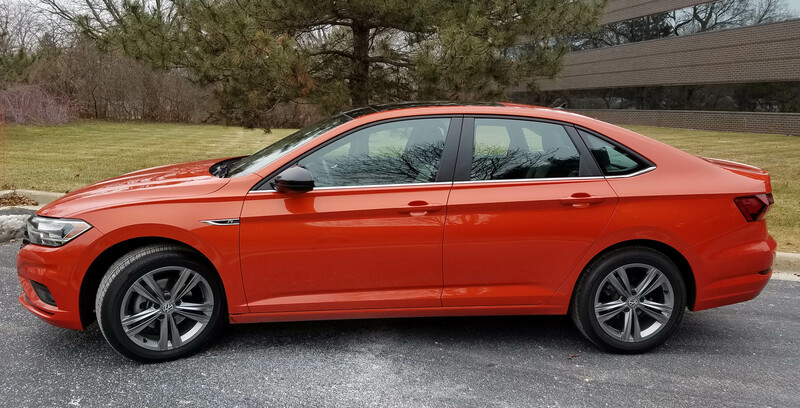 With all the trucks, SUVs and crossovers crowding showrooms these days it’s refreshing to come across a sporty sedan like Volkswagen’s Jetta, that also represents high value. 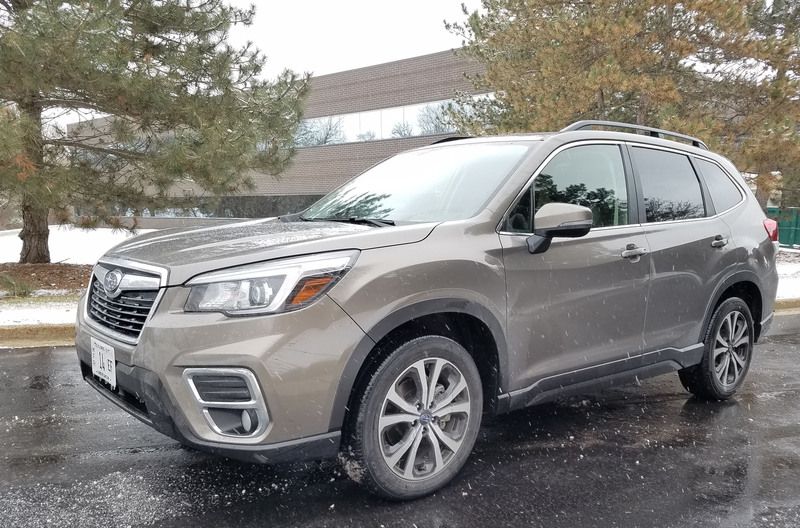 Full disclosure, a few years ago our family owned the previous generation Subaru Forester. It was light and lively, but its ride was a bit stiff for us Boomers. 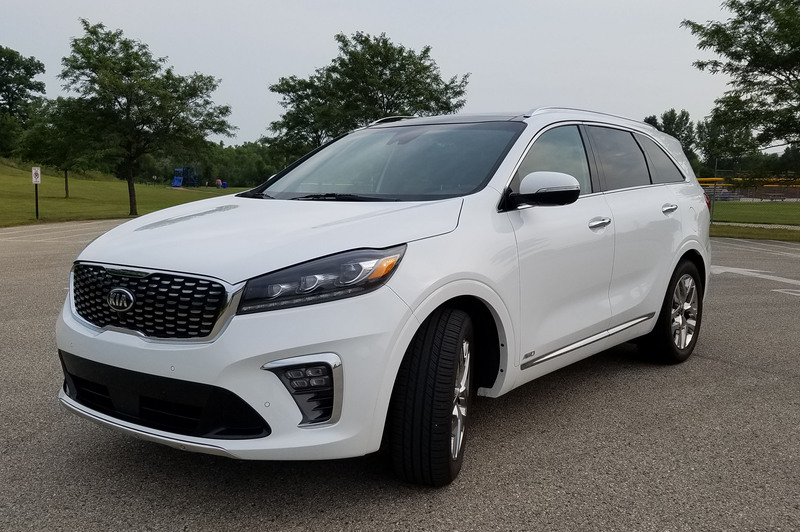 It had been a couple years and three model years since I’d driven Kia’s Sorento, its large SUV that aims to be a family hauler and has migrated, in top-end trim, to being a luxury vehicle. Volkswagen has had its rocky moments the past few years. One word – diesel – tells you everything you need to know. 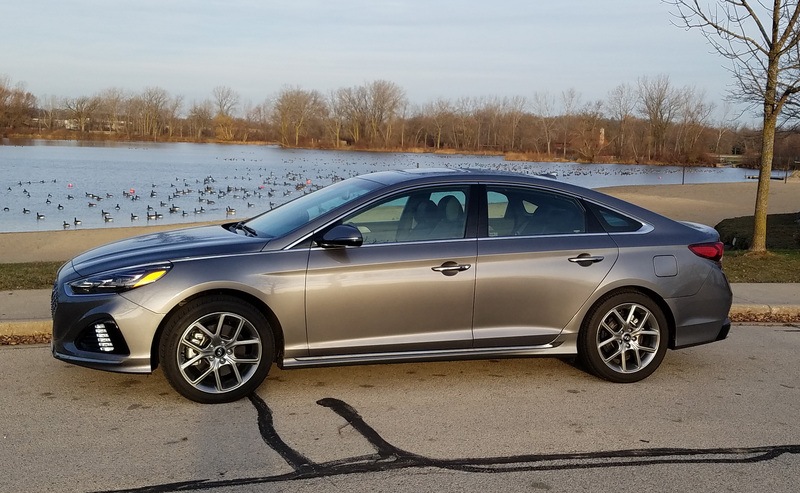 Hyundai’s Sonata is back on track to being a major challenger to the likes of Toyota’s Camry and others in the crowded mid-size sedan market. Hyundai’s last generation Sonata wasn’t nearly as attractive as its predecessor. This one is a sharp looker with a distinctive nose and improved profile. 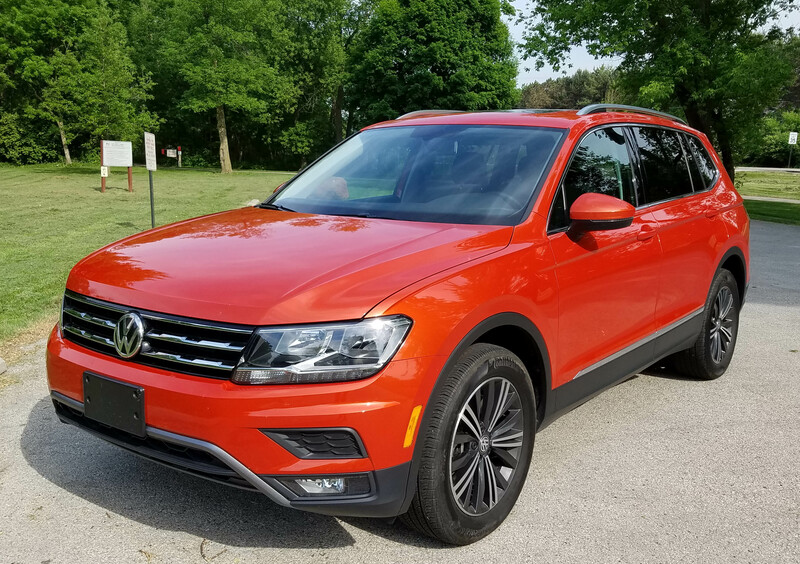 That will snag buyers attention, but its new 8-speed automatic transmission and improved ride should seal the deal, along with price. 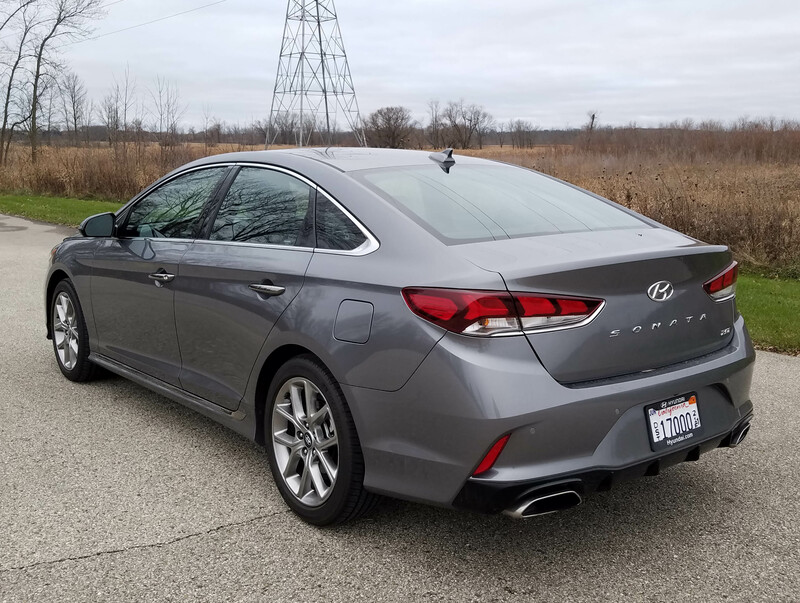 Always a high-value car, the 2018 Sonata has a lot going for it. Admittedly I tested the top-level Limited 2.0T that is heavy on sporty performance, and all the bells and whistles. But wait until you get a load of the price. But first, the “Machine Gray” (metallic gray) Limited touts Hyundai’s strongest engine, a 2.0-liter turbocharged I4 that delivers a peppy 245 horsepower and a 260 torque rating. As with many cars and crossovers today there are a number of drive modes for the driver to select. Hybrids are beginning to come in all shapes and sizes. Toyota’s Prius remains the dominant player, but like a college football player moving up to the NFL, the Prius’ will be facing stiffer competition. 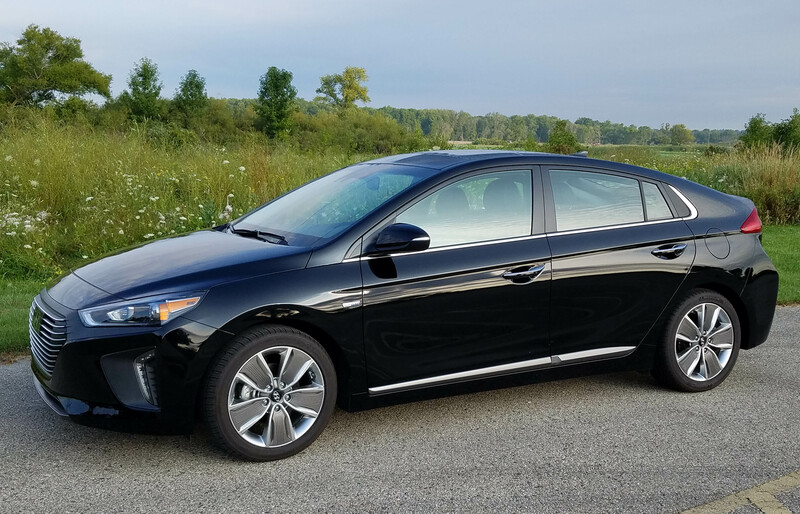 Now comes Hyundai to the hybrid big leagues with its Ioniq. It’s oddly named and spelled, but everything else about it is big league. Its styling is more sophisticated than the dowdy Prius, but not quite as sporty as its sporty cousin, the Kia Niro. 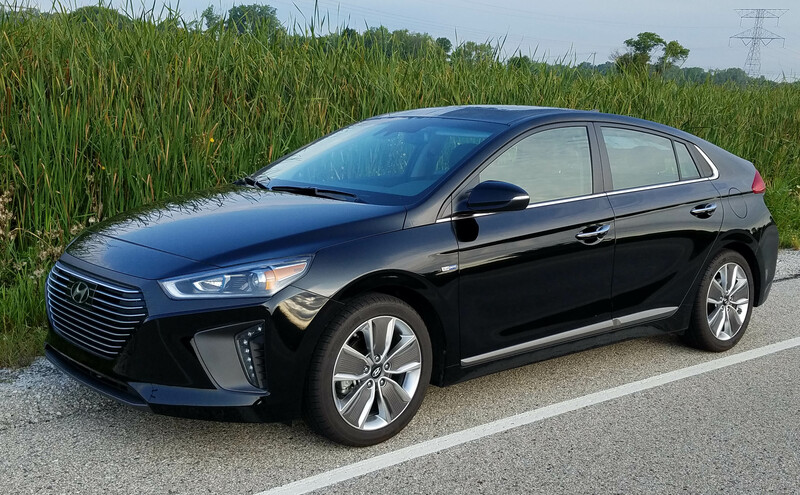 Ioniq is a small hatchback, but it’s loaded with all the goodies you’d ever want, plus gets dynamite fuel economy. In fact, it boasts the highest fuel economy rating of any hybrid at 57 mpg city and 59 mpg highway in its entry-level, eco-minded Blue model. 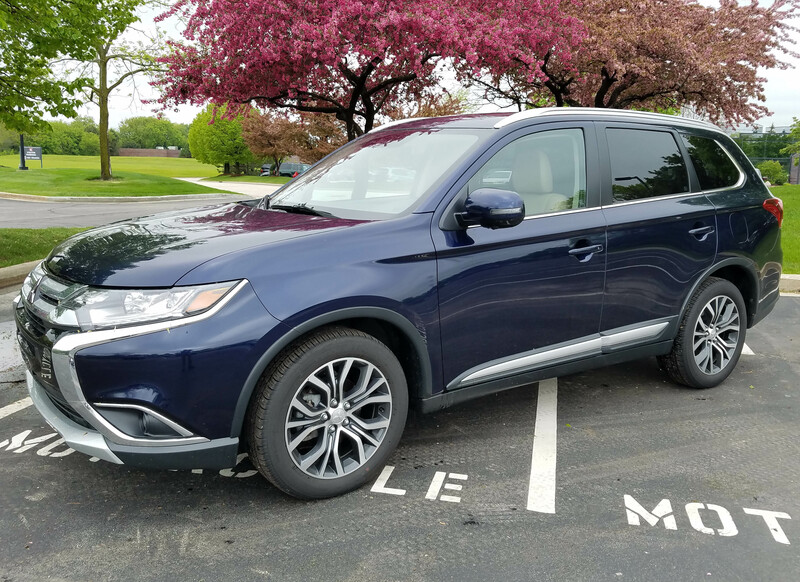 The Limited, two models up, is rated 55 mpg city and 54 mpg highway. I managed 45.2 mpg, while the trip computer insisted it was 53.4. All models have aluminum hoods and hatches to keep weight down and improve gas mileage. For the record, I had gotten a still good, but less impressive, 35.6 mpg in my Niro test drive. Niro, which looks more like a crossover also is about 150 lbs. heavier than the Ioniq. Meanwhile, when I tested the Prius Two Eco earlier this year I got a stellar 57.5 mpg. That’s hard to beat.